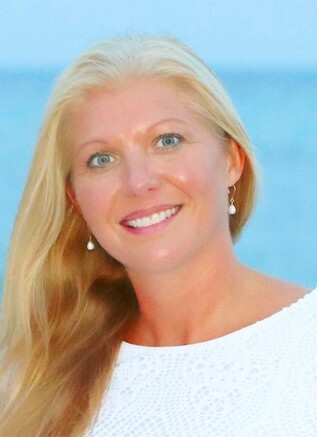 I am Nicole Orgeron, a Licensed Mental Health Counselor in Pensacola, Florida. I grew up in New Orleans, Louisiana all of my life, but my family and I spent our summer vacations on the lovely Pensacola Beach, ever since I can remember. However, when I would return to New Orleans, I found myself not wanting to wait another long year to be able to enjoy the beach again. Since then, it was my dream to live near the beach in Pensacola, Florida, and I was blessed to be able to make this a reality! I have been happily residing in Pensacola since 2001 and am never leaving this wonderful place! As a Mental Health Counselor, I have over 10 years of experience working with people in the local community (in both Escambia and Santa Rosa counties) and helping them overcome the challenges they face in their lives. I have worked extensively with children of all ages during that time, as well as with their families, to help them with navigating their experiences. This is why I feel that I have a wonderful and unique opportunity to teach parents how to parent their children after a divorce through the DCF approved Family Stabilization class, “A Child’s Life Depends on Peaceful Resolutions”. This course has been very well received by those who have completed it, and best of all, it is geared at giving families the tools they need to lower their stress levels and improve their relationships and communication with each other. If you want more power over the court system this is the right class for you. Everyone who attends A Child’s Life is thankful they made the extra effort to attend in person. This class will surprise you! The only complaint we get is, “I wish I had taken this class sooner!” and can we both attend the same class? And our answer is YES! Parents should register by Tuesday of that week for the Saturday class. They can call 850-483-0022 to confirm attendance. 4th Saturday of the month from 10am-2:15 pm. 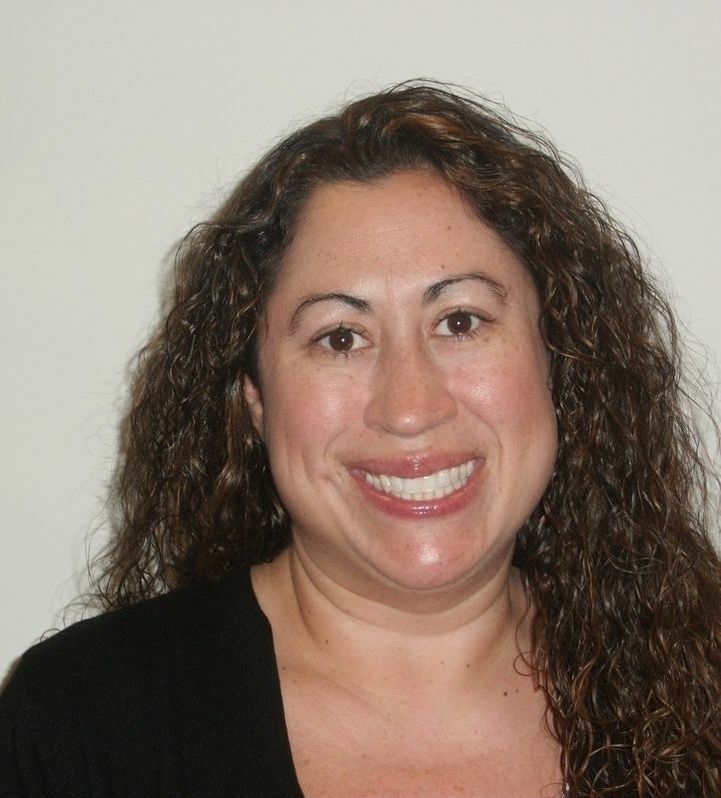 Lynette Bledsoe, is a Licensed Clinical Social Worker with 16 years of experience. She has lived in Pensacola for over 40 years, and raised her own children in Escambia County. Having divorced parents, and divorcing herself, when her children were young, she knows the strains and struggles families face when dissolving a marriage. Lynette’s experience in working with children, is expansive; having worked in child safety, then in private practice where many of her clients were adolescents, and eventually in a non-medical counseling position where she currently splits her time between elementary and middle school children. Lynette knows that parenting is hard, she raised four children herself. Her desire is to bring this evidence based curriculum to you in a relaxed learning environment. She wants you to walk away with a keen awareness of what your children are going through during this time of change, and the skills you will need to help them thrive. My favorite thing about Pensacola is the beaches! If you need resources beyond parenting classes, please download the list below.